The amount of vacant homes has increased by 2.1 million since 2005. Due to the subpar market at the moment, there is a surplus of vacant homes – at the moment, there are approximately 6 million. It has been on a steady increase since 2005, and has increased at a rate of 2.1 million since then. While this may seem like good news due to the housing shortage, it is actually the opposite. 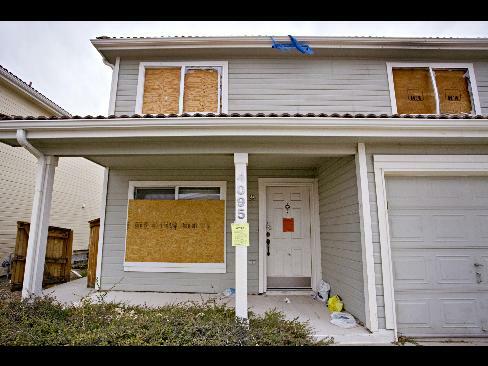 Vacant homes have a lot of baggage that come with them, including higher crime rates and property devaluation. While these are most common in highly populated urban cities, the amount of vacant homes seem to be spreading, and are not only limited to these areas anymore. Luckily, the Lincoln Institute of Land Policy has come up with a solution to this issue. 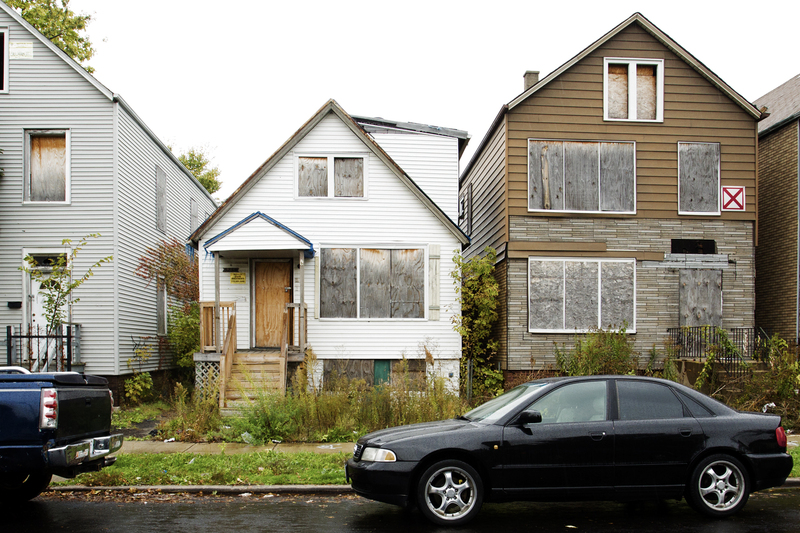 According to Allan Mallach, report author and city planner of the Lincoln Institute of Land Policy, while immense vacancies can lead to poverty-stricken neighborhoods and areas of increased crime, there are also ways to turn these neighborhoods around. He states that it is important to “use public strategies,” such as requiring cities to collect more data on vacant homes in certain neighborhoods and removing any illegal activity that may be seen in those neighborhoods. By doing this, Mallach believes that the obstacles surrounding vacancy can be overcome, and that a more “market-driven” use of these properties can be achieved. If you are working in an area with surrounding vacancies, this may be something to keep in mind. These areas seem to be going downhill fast, but they still have the potential to turn around. As long as real estate professionals and investors take notice, these “undesirable” areas can easily become desirable once again, with just a little work. We have seen this happen in Cleveland and Youngstown, Ohio, through public-private efforts, and it can happen in other areas as well.